It’s the most wonderful time of the year…well, after Christmas and CES — Computex 2014 in Tapei is now underway. Although we wish we had the financial means to bring it to you live (there is always next year! ), we’re excited to pass along some product announcements from some of your favorite manufacturers. 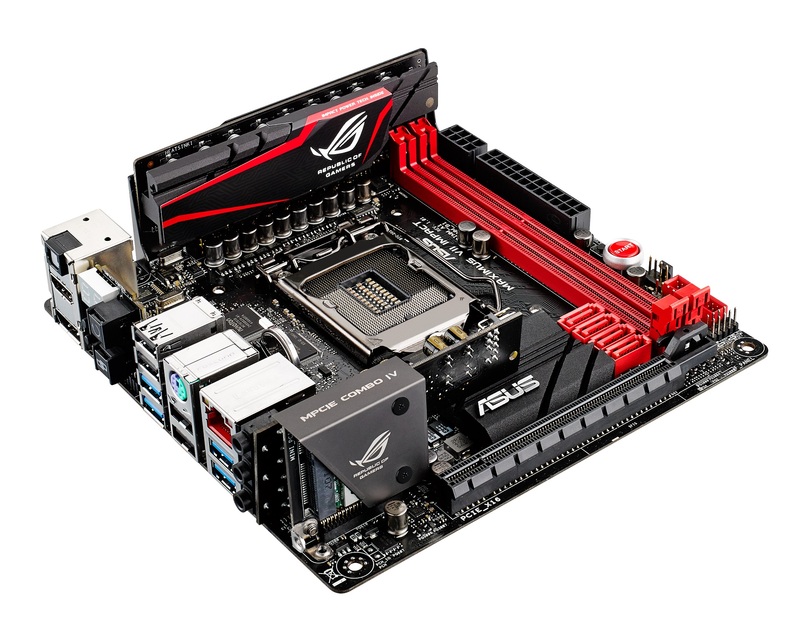 Up first, we have a variety of products from ASUS, specifically part of their ROG family. 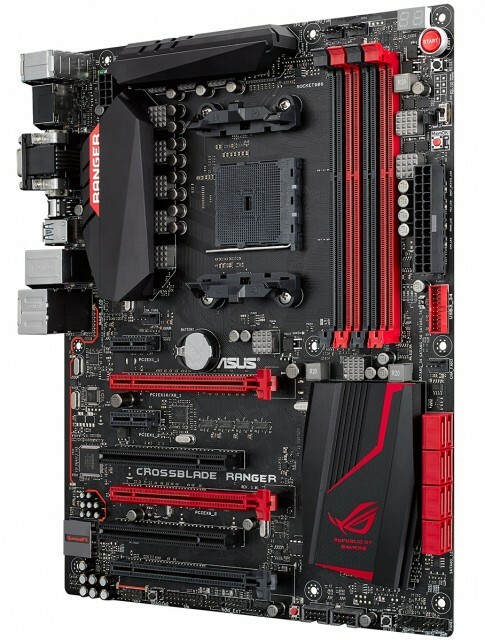 Maximus VII Formula is ROG’s flagship Z97-based ATX gaming motherboard. An all-new CrossChill Copper design features a full copper cooling core that is incredibly effective at removing heat. Maximus VII Formula includes ROG’s celebrated SupremeFX Formula 2014 technology for audio that rivals a dedicated sound card. Maximus VII Formula includes ROG’s celebrated SupremeFX Formula 2014 technology for audio that rivals a dedicated sound card. The Maximus VII Formula is pre-fitted with mPCIe Combo III + 802.11ac / Bluetooth 4.0, a compact connectivity module that delivers the latest wireless technologies along with mini PCI Express (mPCIe) and M.2 (10Gbit/s PCIe x2 and 6Gb/s SATA) slots along with ROG KeyBot and FanExpert 3. 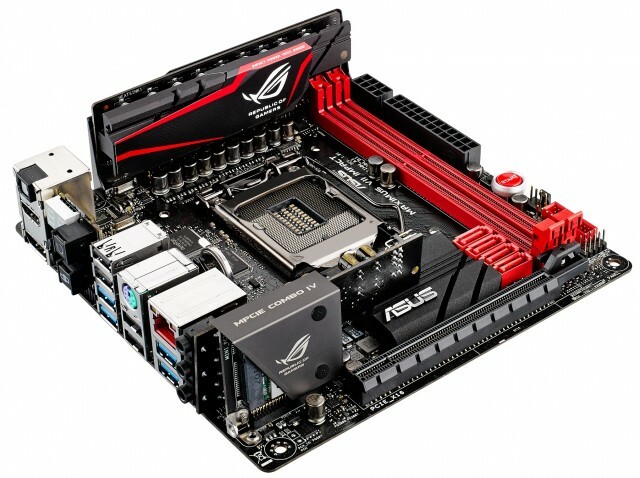 Maximus VII Impact is the most powerful and maximum spec Z97-based mini-ITX gaming motherboard with a layout that delivers maximum compatibility with CPU coolers and expansion cards. It includes Impact Power II, a specially engineered full-scale power card for exceptional overclocking performance. The Maximus VII Impact also features the SupremeFX Impact II dedicated audio card and a mPCIe Combo IV + 802.11ac/ Bluetooth 4.0 module with PCIe x4 bandwidth. 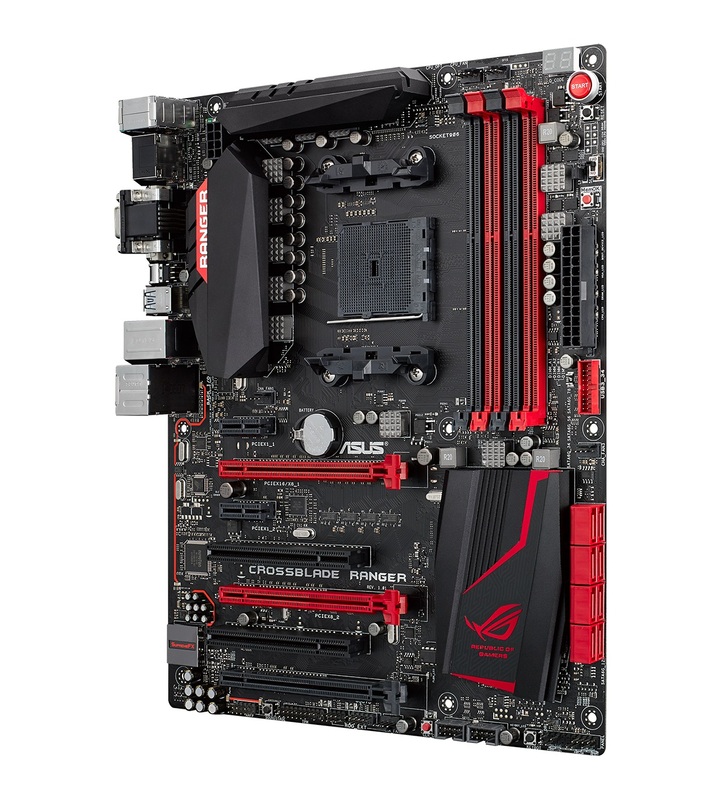 ROG introduces Impact CoolHub on this motherboard, an optional card with two additional 4-pin fan headers along with an LN2 header for ultra-low-temperature overclocking adventures. 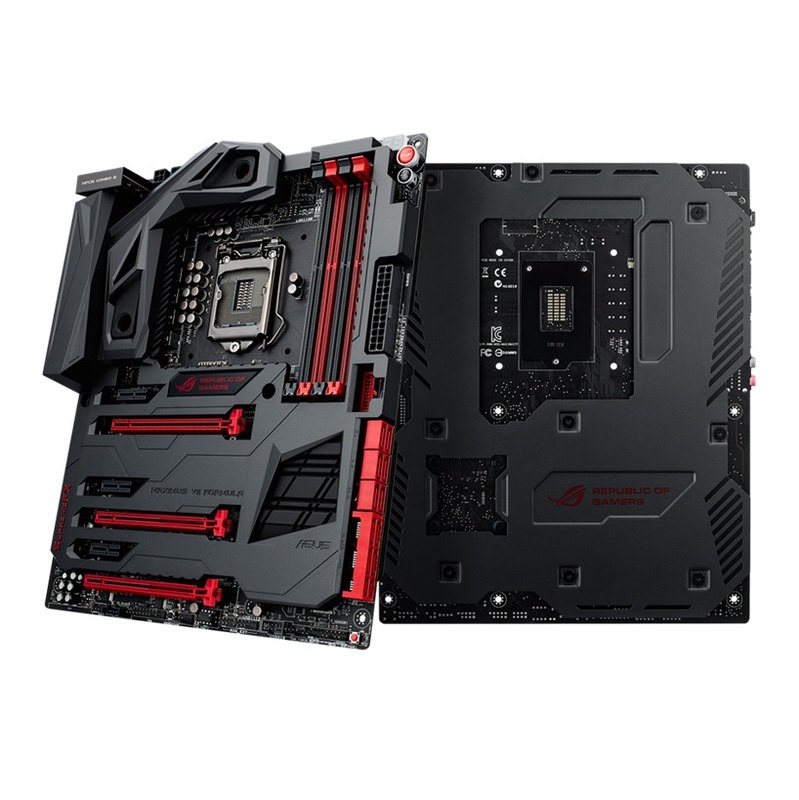 Our loyal users have long demanded that we produce an AMD FM2+ based powerhouse and the result is Crossblade Ranger — ROG’s first FM2+ gaming motherboard. 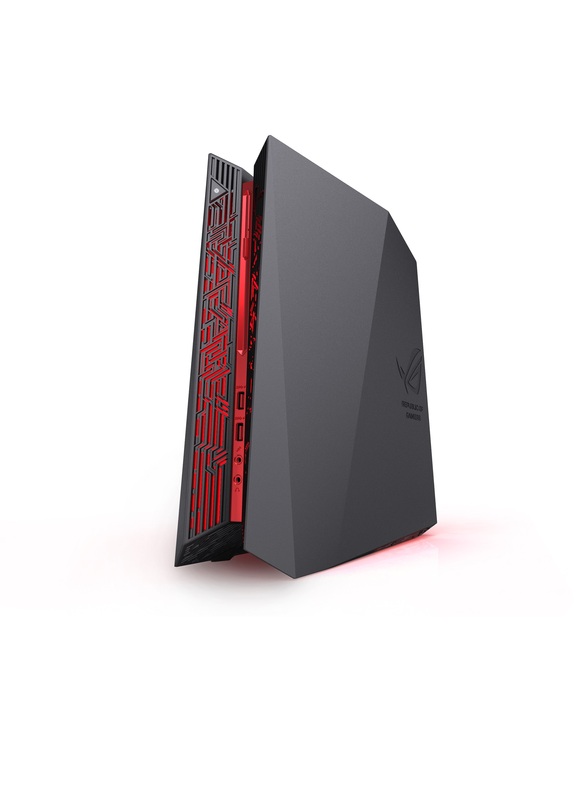 Crossblade Ranger is equipped with ROG’s core game-boosting features, available on the latest Maximus VII (Z97) motherboards, including optimized SupremeFX 2014 audio with SenseAmp and Sonic Studio technology, ultra-fast Intel Gigabit Ethernet and GameFirst III network-optimization software for no-lag gameplay, as well as KeyBot, an instant keyboard-upgrade utility. 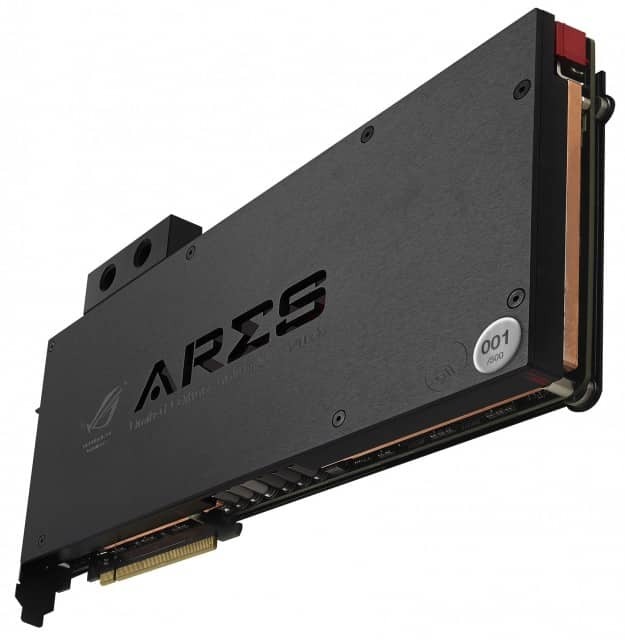 ROG introduces the limited-edition Ares III, the world’s fastest gaming graphics card powered by hand-selected dual Radeon™ Hawaii XT GPUs and water-cooled to deliver 25%-cooler performance than reference R9 295X designs along with 8GB of super-fast GDDR5 memory. 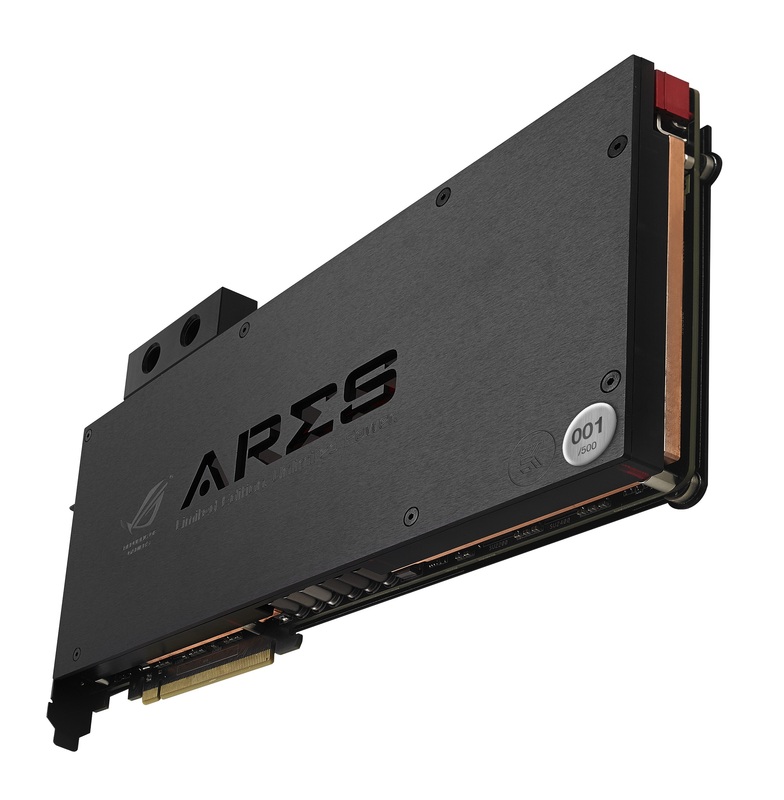 The Ares III displays exquisite artisanship with its sleek custom-designed EK water block and ROG design details. Just 500 Ares III units will be available and numbered individually. 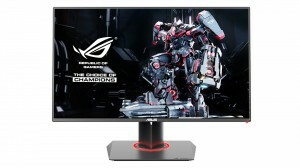 ROG Swift PG278Q is a stunning premium 27-inch gaming monitor that is the first to support NVIDIA® G-SYNC™ technology at refresh rates up to 144Hz for stunning smoothness and crisp 2560 × 1440-pixel (WQHD) resolution visuals. Tearing, graphics stutter and latency are a thing of the past, and a smooth visual experience is ensured by a rapid refresh rate of 144Hz and a fast 1ms response time. An exclusive dedicated Turbo key allows the user to select refresh rates of 60Hz, 120Hz or 144Hz with just one click, removing the need to open the on-screen display (OSD) settings. 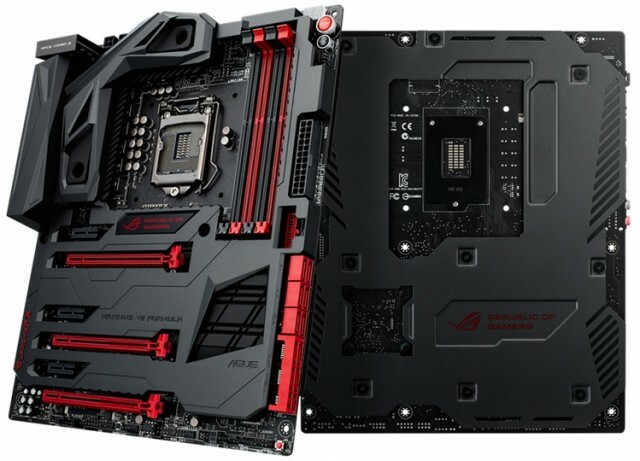 ROG designed the G20 to dominate the field of small-form-factor gaming desktops and has already received the exclusive Best Choice of the Year Award and Best Choice Golden Award at Computex 2014. The G20 features a unique compact case design that has no visible exhaust vents, but takes advantage of natural convection with a thermal design featuring a hidden airflow tunnel that ensures efficient heat management and near-silent operation, measuring just 25dB at idle. 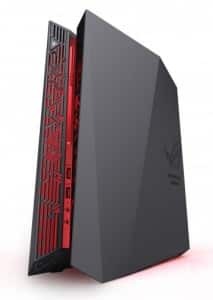 Powered by a Intel® Core™ i7 processor and a NVIDIA® GeForce® GTX™ 780 graphics card the ROG G20 offers unstoppable HD-gaming performance and entertainment. With an Intel® Core™ i7 processor and NVIDIA® GeForce® GTX™ 750Ti graphics, the ROG GR8 packs immense PC power into sleek console dimensions for gaming experiences that push far beyond your expectations. Featuring outstanding SupremeFX audio output, no-lag Intel Gigabit Ethernet networking, 4K/UHD display output, Miracast™ support along with an easy storage and memory upgradable design, the GR8 is hardcoded for gaming and is fully compatible with SteamOS and the Steam Controller. 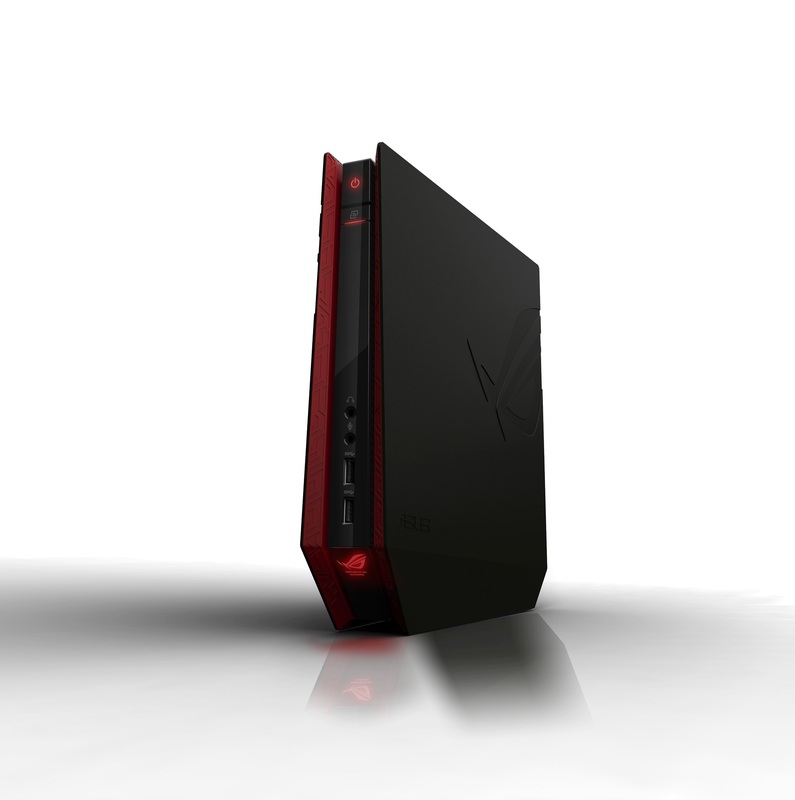 GX500 is ROG’s new ultra-thin, ultra-cool notebook that offers gaming power to go. Measuring just 19mm (0.75”) thick and weighing in at 2.2kg (4.85lbs) in the 15.6” GX500 packs specifications far beyond its size. 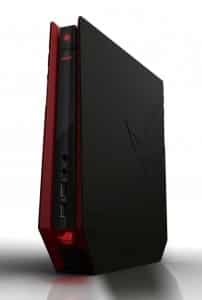 The GX500 features the latest Intel® Core™ i7 processor, NVIDIA® GeForce® GTX™ 860M graphics, 4K/UHD (ultra-high-definition) 3840 x 2160-pixel display with exclusive VisualMaster technology to provide a 100% NTSC wide color gamut, which is a world-first on a notebook. Gaming on the go has never looked this sharp. Stay tuned for additional coverage of Computex throughout the week. Still wonder what the release date for the swift will be. I just saw this monitor yesterday doing research. It looks amazing, especially for a TN display. I read something that had been posted recently that stated "July 2014"